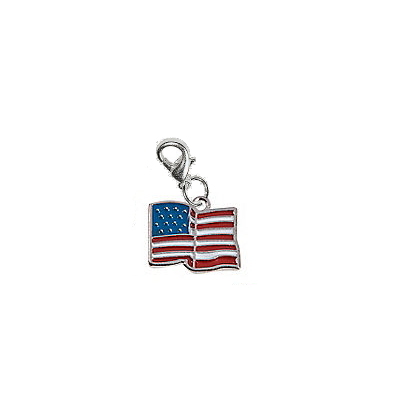 This patriotic, red, white & blue USA flag charm is a great way to show your American pride. 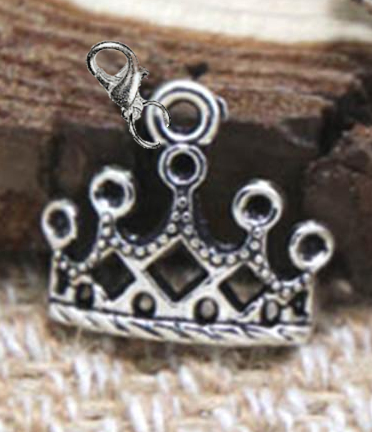 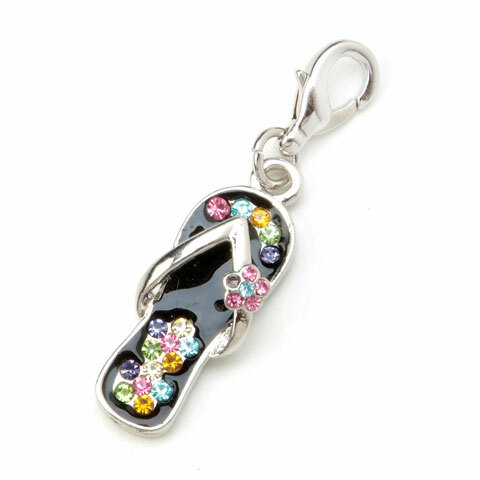 This metal USA flag charm is filled with red, white and blue enamel color. 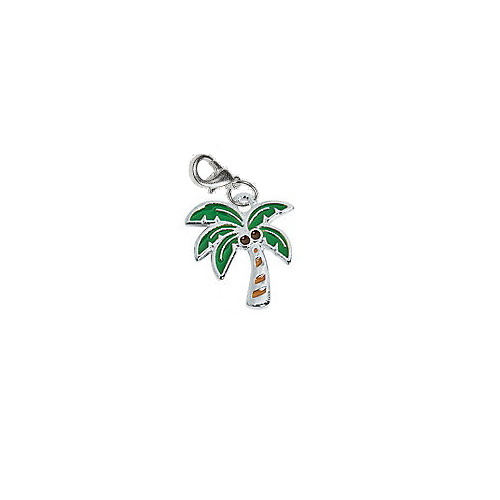 The USA flag charm is 0.69" long and comes with a lobster type clasp to attach the charm to your bowling shoes.